"Connecting Old Ignatians and sharing the Ignatian spirit with the broader community in a way that upholds Ignatian tradition and values." 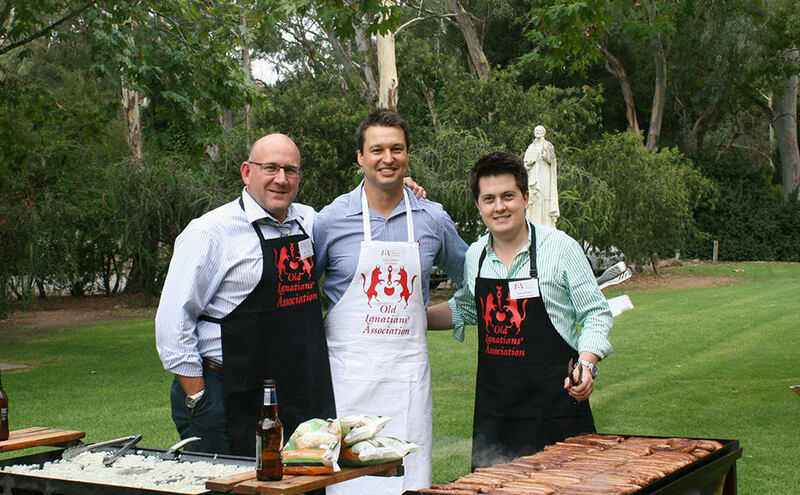 The Old Ignatians’ Association (OIA) retains links with Saint Ignatius’ College through participation in a range of functions and activities for past and current students, and families. Members of the OIA Committee are former students, each with a desire to see the OIA cement its place within the broader Ignatian community. The objective of the OIA is to create and maintain an energised, sustainable and community minded framework that will inspire a new vision and take the OIA into the future.